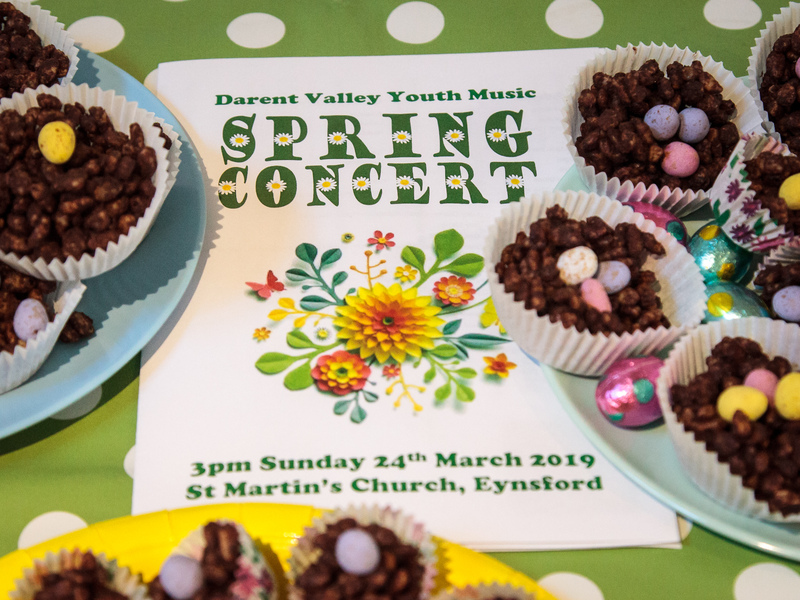 On 31st March Darent Valley Youth Music played at the Eynsford Easter Fair in aid of St Martin’s Church and the Ellenor Hospice. Despite it being half-term and the start of the Easter holidays, a good selection of over 30 players from Enterprise Band and Darent Valley Concert Band came together to play a selection of pieces largely from the American song book including (among others) a rousing rendition of The Thunderer (Philip Souza); The Preacher (Horace Silver); Mercy Mercy Mercy (Buddy Rich); King of the Road (Roger Miller); Georgy Girl (Tom Springfield); Waltz King Favourites (Strauss); Waltz Espana (Keith Bartlett); Latin Celebration (Tatgenhorst) and highlights from the musical “Fiddler on the Roof” (Jerry Bock). Although the music was intended to be incidental, the performances attracted a good deal of interest and were heartily well received …even busy traders taking time out to applaud and enjoy the music. For pictures of the event, click here. They all played with and great enthusiasm and gusto and had clearly practised hard. 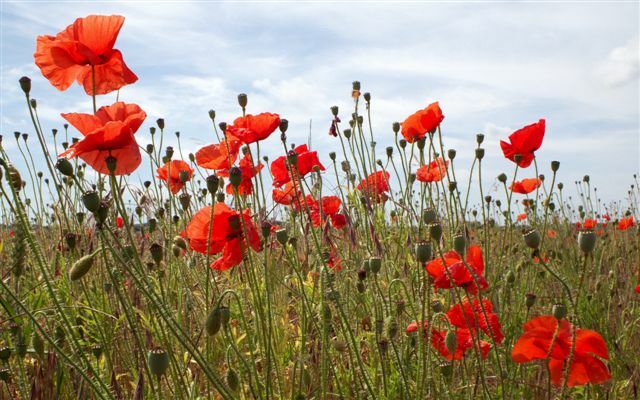 A varied programme – well done everyone! Wish I was there. Hopefully next time.